Secure cash management can be tricky to achieve in any situation, especially where different levels of access to cash are required. That’s why at Dominator Safes, we’re committed to supplying our clients with the best deposit safes on the market. 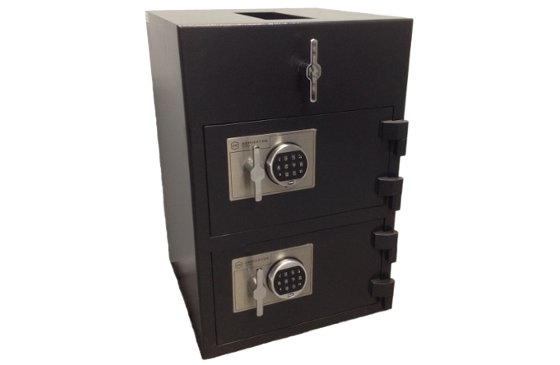 Our deposit safes come in 12 size options with various configurations and functions available. We offer a DD series which provides suitable solutions for dozens of different cash management applications. With authorised Dominator Safe stockists located nationwide, you can find an authorised dealer in Brisbane, Melbourne, Perth, Sydney and in most states and territories. Our range of DD, TD, UC and PSD series deposit safes are designed to provide limited access to the inside compartments of the safe. 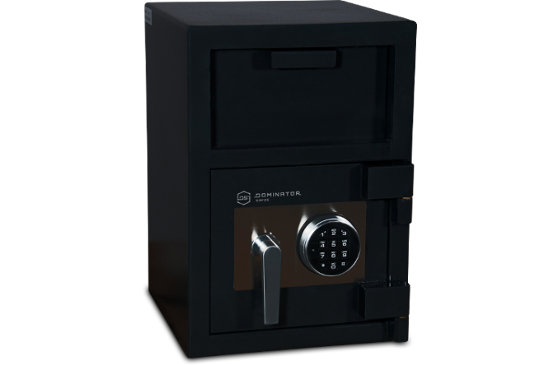 These safes also allow for easy access to deposit cash or valuables through a secure deposit drawer or slot. 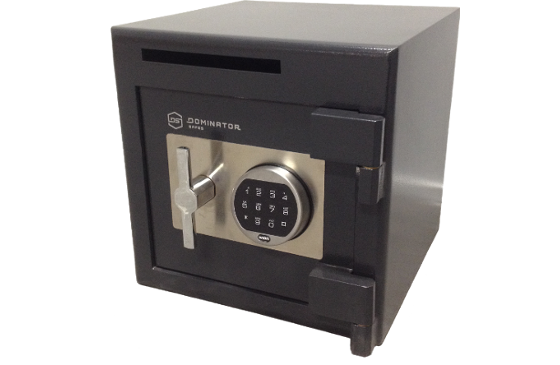 If you’d like to find out more about our range of deposit safes, our team at Dominator Safes are here to help. To find your nearest stockist in Brisbane, Melbourne, Perth, Sydney or another location around the country, contact us today on 1300 366 462. Utilising pull down or slide out drawer systems, these deposit safes provide versatile use for cash management applications. The front postal slot style deposit safes are ideal for where space is limited, allowing for easy deposits in compact sized safes. The top mounted rotating deposit chute allows the safe to be incorporated into point of sale counter installations and maintain the high security safe features.